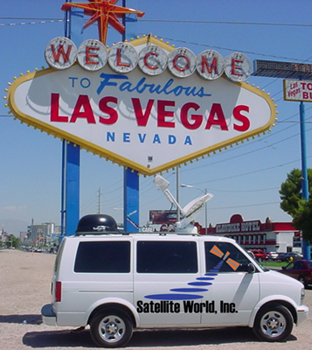 Leaders in the mobile satellite communications industry, Satellite World sells, repairs and offers consultation on a variety of systems and products. Whether you are looking for the latest cutting-edge system or need a repair or upgrade, we can help keep you in communication. We look forward to working with you to provide a cutting-edge solution for your RV, coach, or bus.